At the on-site seminar, you will look into a matter of etiology and pathogenesis (Nidana), as well as the principles of treatment (Kaya Chikitsa), implemented by a modern specialist. 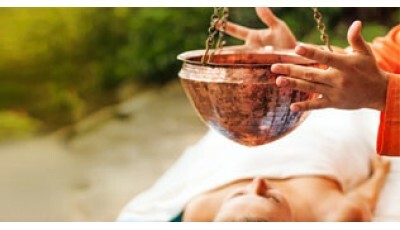 Practical skills of application of Ayurvedic procedures (some methods of Panchakarma) with adaptation to the Western practice will be formed. The seminar will be held at two addresses in Saint-Petersburg from 21 to 27 of January 2019: Conference center "Academiya Rosta" (lectures) and Skincare clinic "Machaon" (practice).